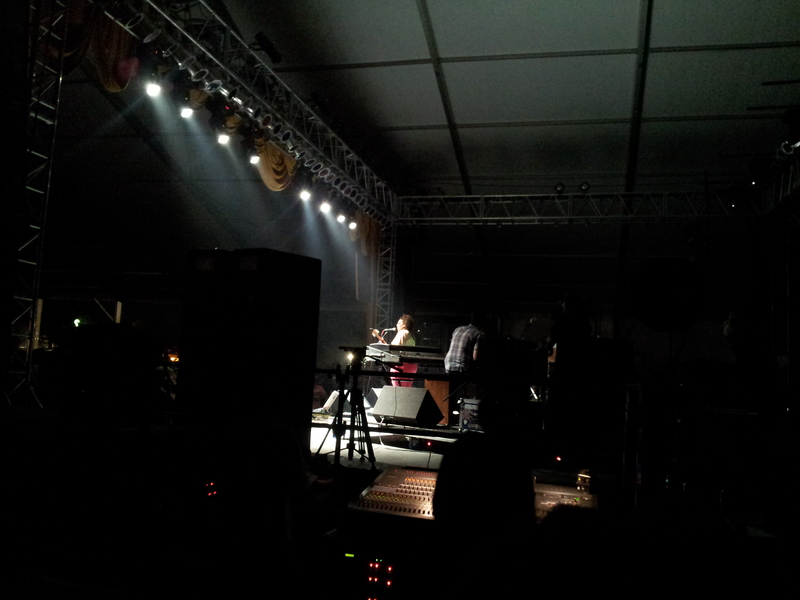 Live & Direct: Alabama Shakes | BONNAROO 2012 | Do You Hear The Music? ← Countdown to Bonnaroo: Today is the day!! !